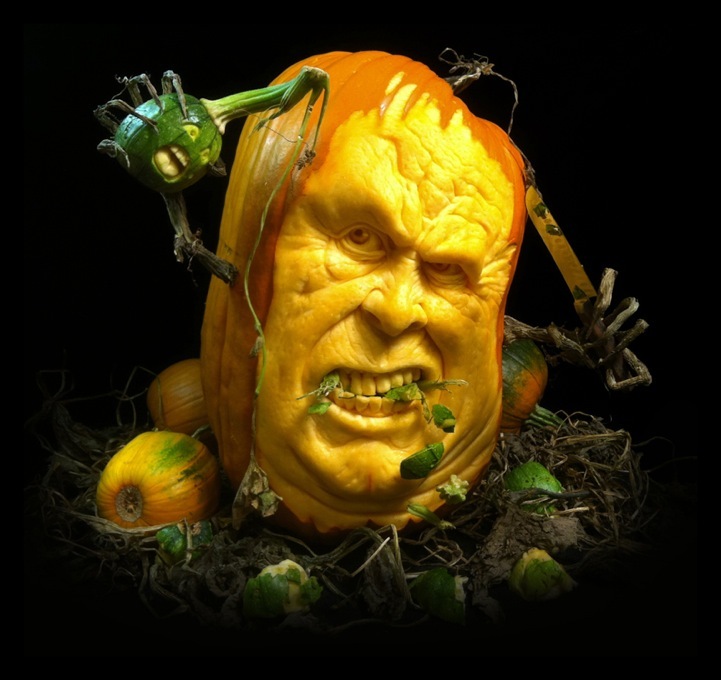 There are some amazing pumpkin carvings out there and I thought in honor of Halloween I would share some great ones. 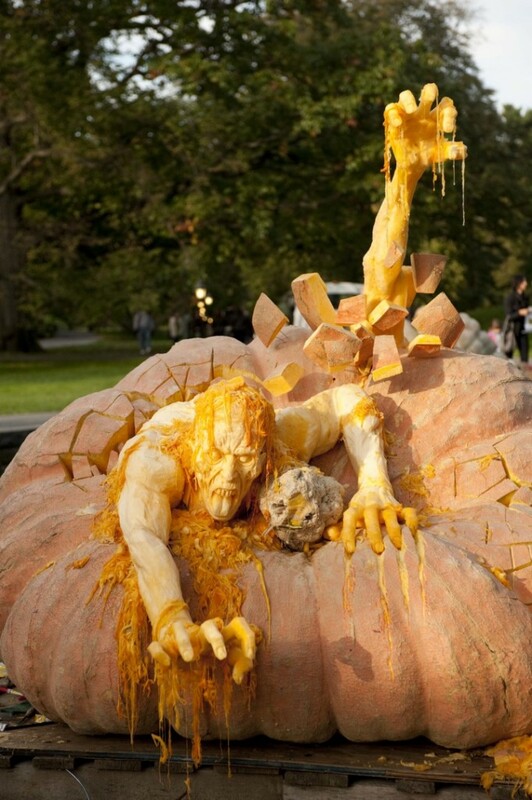 I came across the artist Ray Villafane during my search. Wow! 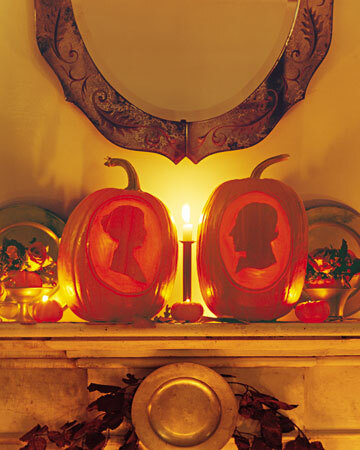 You can see his pumpkins here also. Quite amazing, it is too bad they rot after a few days. There are plenty of other great designs out there. 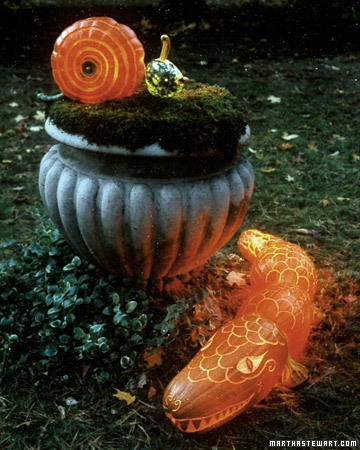 It seems like Martha Stewart got us started on this trend of sculptural pumpkins. 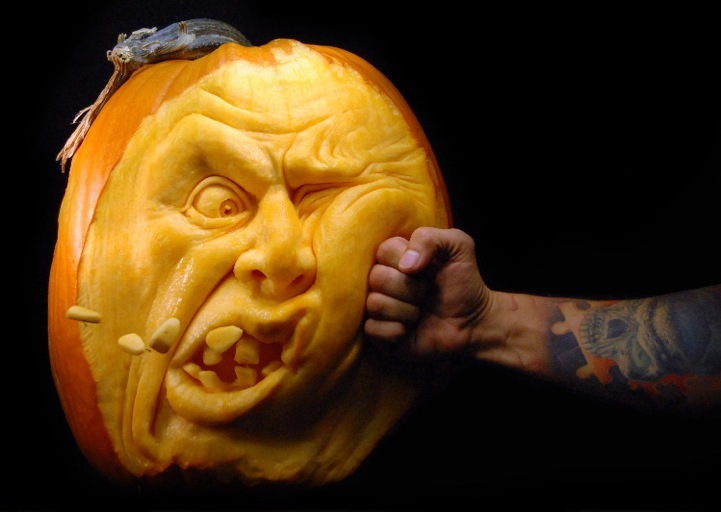 We all used to do the traditional jack-o-lantern face but now anything goes. Here are some of Martha’s creations that I thought were great. 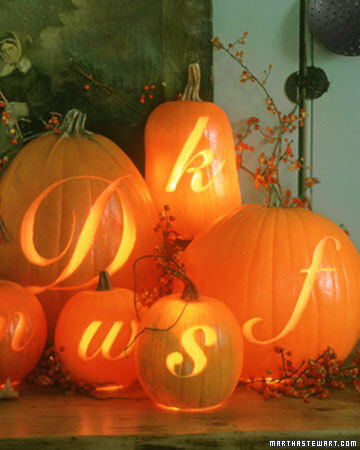 Being a designer, I love the use of type and unusual subject matter, at least unusual for a pumpkin anyway! Next we just have to figure out what we can carve for Christmas!